Motor vehicle accidents involving the transportation and freight industry can be catastrophic. When tractor-trailers, heavy equipment, and buses are involved, serious injury and death claims require extensive investigation. The lawyers at Stich Angell have extensive experience defending such claims. Knowing jurors may have negative opinions of commercial vehicles and trucking companies, we work closely with accident reconstructionists and investigative agencies to obtain, evaluate, and preserve all relevant evidence. We also know the importance of venue in such cases, and are experienced in removing cases to federal court when that is possible and advantageous to our client. Stich Angell represents defendants in a variety of personal injury matters, including wrongful death, automobile accidents, sexual abuse/intentional torts, premises liability, liquor liability, construction accidents, and products liability. We defend national corporations, small local businesses, and individuals in all aspects of personal injury defense. Our lawyers understand the delicate balance between the human sensitivities of every injury and a defendant’s need for quality legal defense against significant financial loss. We consistently work toward efficient mitigation to obtain the most favorable results whether through early resolution or through trial. Our lawyers are highly adept at performing complex legal evaluation and thoughtful cost-benefit analysis. Over the years, Stich Angell lawyers have successfully defended thousands of personal injury cases, and obtained many complete defense verdicts. 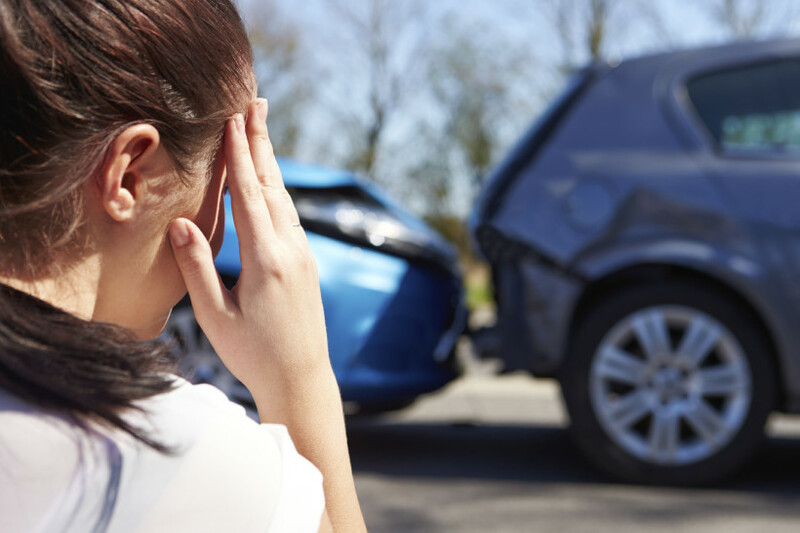 First party uninsured (UM) and underinsured (UIM) motorist claims require diligent analysis of policy and contractual issues, in addition to standard aspects of defending personal injury claims. Issues such as phantom vehicles, nuanced exclusions, and out-of-state policies can give rise to complex issues that need to be resolved through negotiation, motion practice, and/or litigation. From priority of coverage to substitution and subrogation issues, Stich Angell lawyers counsel clients on all aspects of litigating UM and UIM claims. In the past decade, Stich Angell lawyers have defended insurers in well over 3,000 no-fault arbitrations. We understand the playing field, and maintain categorized information regarding all arbitration awards to make informed decisions when selecting arbitrators, often the most important step in successfully defending a no-fault claim. We understand the impact these claims have on our clients’ business, and take even the smallest claim seriously. Knowing that fraudulent claims are particularly damaging, Stich Angell lawyers work hand-in-hand with our clients’ claims and SIU departments as needed. Attorney Tammy Reno serves as the MDLA representative Minnesota’s statutorily created No-Fault Insurance Task Force keeping the firm abreast of the ever-changing legal and political climate of the no-fault system. Stich Angell represents rental car companies in a variety of legal disputes. Our lawyers are fully versed in the interplay between federal law (the Graves Amendment) and Minnesota state laws. We have defended challenges to the Graves Amendment, successfully refuting claims of vicarious liability as asserted against rental car companies. Our expertise in automobile liability law, coupled with our in-depth understanding of vehicle rental contracts, temporary loaner agreements, and lease agreements, give us the upper hand in defending rental car companies.